If you have a child that has a star themed bedroom, these nightlights for kids with stars may be the perfect finishing touch to their decor. I love that you can personalized them to make it extra special. 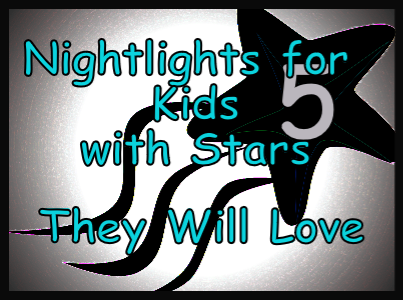 See the Collection of Nightlights for Kids with Stars Here! There are so many cute nightlights for kids that it was tough to choose which ones to show you. 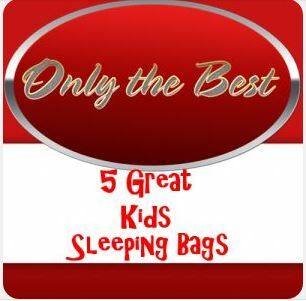 Below are the five that I thought were fun to have in a child’s bedroom…I hope you like them too!